Step up to professional image output. 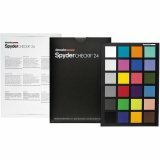 SpyderPRINT™ is the full-featured solution that professionals choose to manage color in their print output. 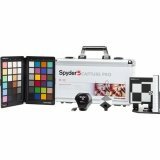 By selecting any combination of printer, ink and media in the software, SpyderPRINT provides a full assortment of tools to let you push the limits of advanced inkjets to create gallery quality prints in color and black and white. SpyderPRINT gives you full control of your printer output with the ability to create any number of custom profiles to ICC Standards. 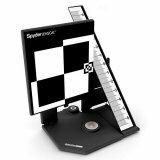 Simply install the software, print your choice of targets with your printer and then use the SpyderGuide device to help step you through the easy process to calibrate and build a profile. 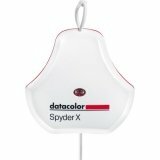 The exclusive SpyderProof™ feature provides a series of images to help you evaluate detail and compare it with your images. Additional features in our software make it easy for you to adjust profile settings to get the best possible printed output for your images. Take full control of your printing process with SpyderPRINT. 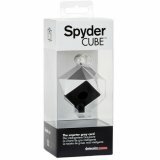 WHY DO YOU NEED THE SpyderPRINT™? 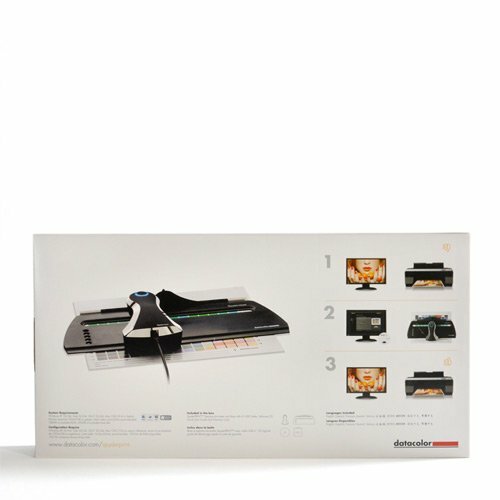 Prints often do not match display: Both display and printer calibration are essential to provide a base for superior print matching. This greatly reduces wasted paper and ink with your printed output. 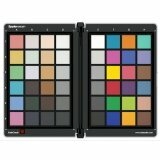 Image colors are not true to life: After calibration, images can be viewed and edited with confidence. Photographers, designers and imaging professionals can work confidently on properly color- calibrated printers and can assert greater control over the color fidelity of their digital process. Images can be reliably assessed and adjusted on a properly calibrated display and printer, enabling true-to-life reproduction of image files. 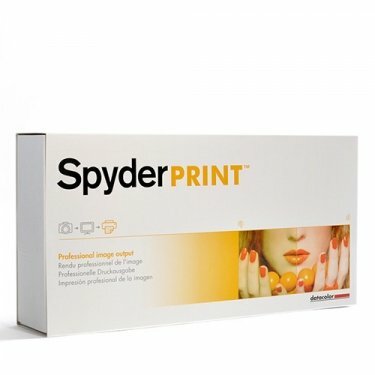 The spectrocolorimeter in SpyderPRINT gives you the ability to create profiles for your printers, inks and papers. 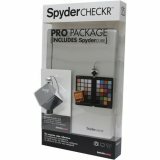 Simply install the software, print your choice of targets with your printer and then use the SpyderGuide device to help step you through the easy process to calibrate and build a profile. The exclusive SpyderProof™ feature provides a series of images to help you evaluate detail and compare it with your images. We designed additional features in our software to make it easy for you to adjust profile settings to get the best possible printed output for your images. 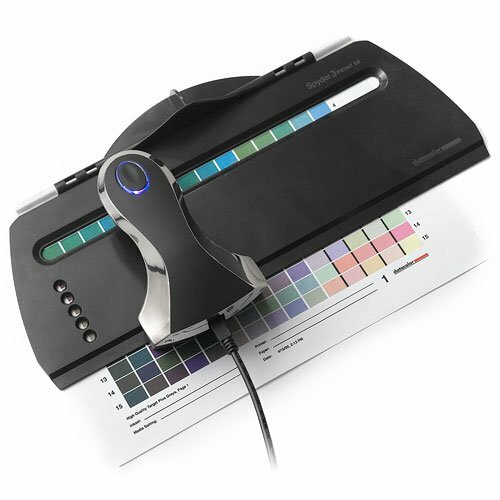 The spectrocolorimeter gives you custom profiles in minutes with EZ targets for color and black and white. 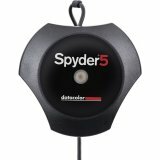 The SpyderGuide™ device provides convenience in reading the printed targets to help you create profiles easily and accurately. 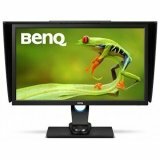 This function gives you a series of carefully selected images to evaluate detail with a photographer's point of view. This feature is available for each unique printer profile that you create, providing you with a soft-proofing tool that is invaluable in managing your printed output. 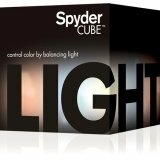 SpyderPRINT builds RGB ICC profiles. Please check with the manufacturer of your laser printer or the developer of your RIP software to determine if your laser printer or RIP is compatible with RGB format ICC profiles.